Nothing challenges a group of competitive individuals quite like a good old-fashioned obstacle course – complete with wooden walls to climb over, fencing to leopard crawl under, and various other obstacles to challenge even the fittest of individuals. 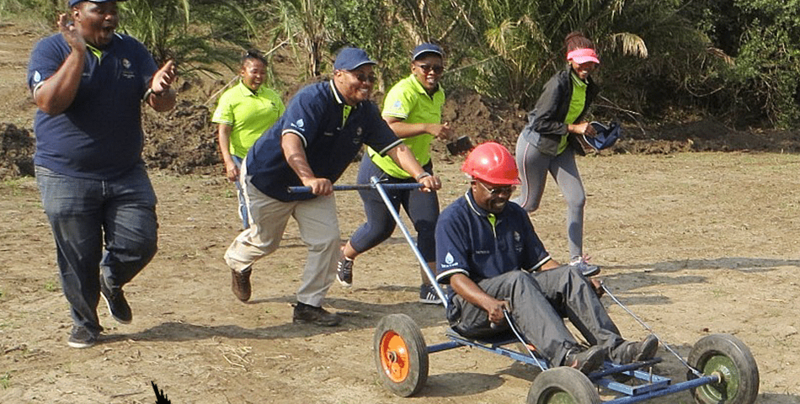 The best part of participating in an obstacle course as a corporate entertainment activity is that participants need to work together in order to complete the course, improving teamwork and allowing your organisation’s natural leaders to shine. Go karting is extremely fun as it is, but becomes even more stimulating and entertaining when participants are required to actually construct the go kart from scratch! The vehicle is easy to put together, and again requires teamwork to be driven and steered. One participant is required to steer, while two colleagues propel the go kart from behind. Go karting is rendered even more entertaining when a racing track is plotted and participants need to race each other around the course. This will test participants’ ability to communicate effectively in order to complete a task effectively, and faster than the other team. Not for the feint hearted, traversing is a stimulating corporate entertainment activity that requires participants to dig deep and uncover their inner Braveheart. Traversing means to ‘travel across’, and in this context participants are required to pull themselves along a tight cable that is connected between two crags. This stimulating corporate entertainment activity is designed to challenge each participant’s ability to conquer their fears and get from one point to the other without giving into the uncertainties they might harbour within. Orienteering is one of the easiest corporate entertainment activities to perform, but is arguably the most stimulating and fulfilling for participants. Partakers are divided into two teams, and told to navigate across an outdoor area from one point to another. Armed with nothing more than a topographical map of the area, participants need to navigate the area effectively – visiting key landmarks on the way – in order to reach their final destination. This exposes participants to the great outdoors, as they breathe in fresh air while witnessing nature in all of its splendour. This corporate entertainment activity is great for pinpointing natural leaders in your organisation. 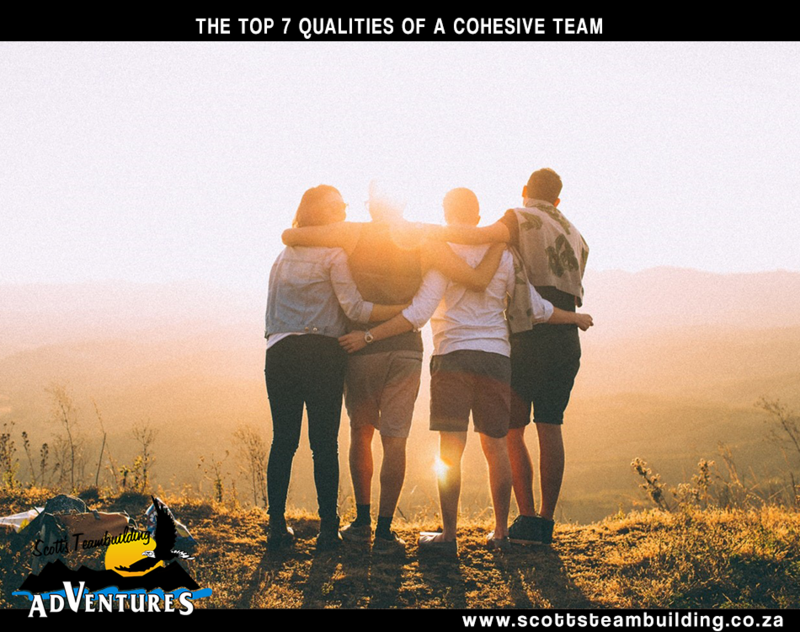 At Scott’s Teambuilding Adventures, we take a four-pronged approach to our teambuilding and corporate entertainment activities. 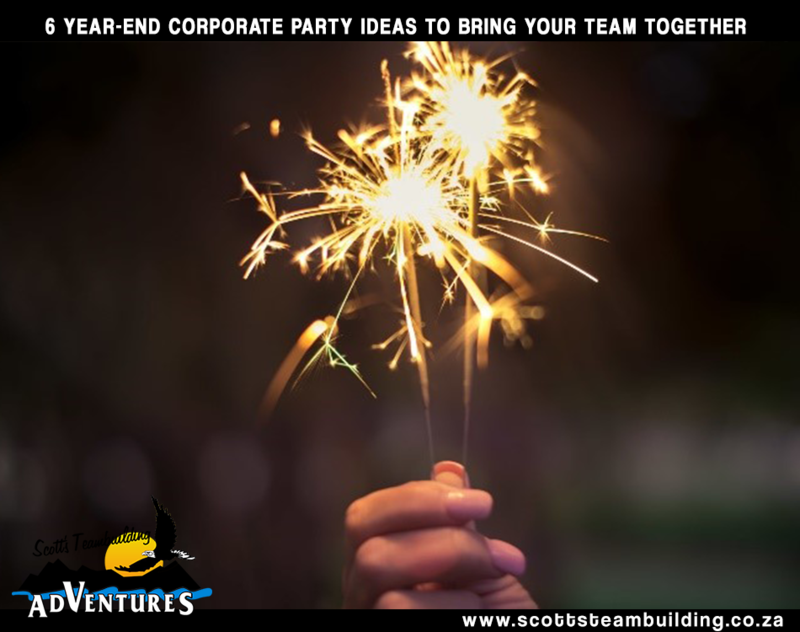 We plan the corporate activities, deliver the theory behind the activities, perform the actual activities with participants, then review the performance to see if specific teambuilding goals have been achieved. Looking for stimulating corporate entertainment with a difference? 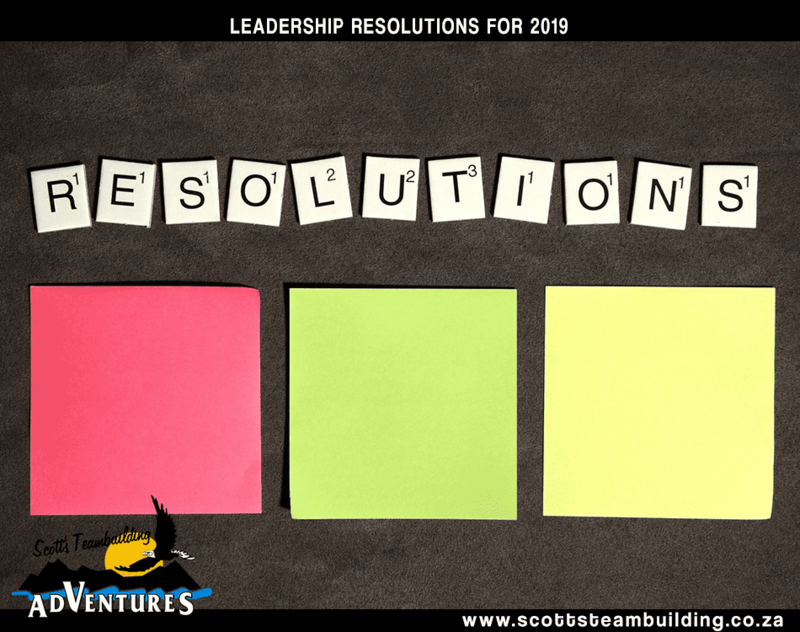 Think Scott’s Teambuilding Adventures!